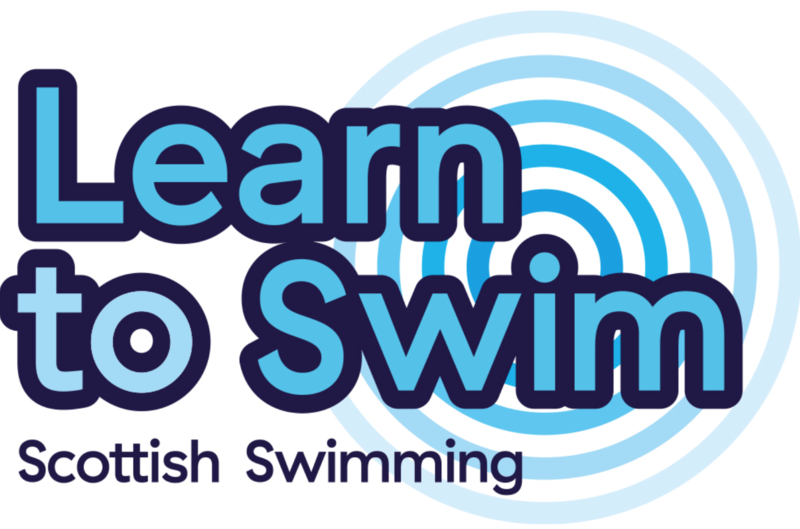 Aberdeen ASC is delighted to be in partnership with The International School of Aberdeen (ISA), delivering learn-to-swim to the ISA school students at their own pool. Lessons run in line with the school terms. Lessons are provided on a Tuesday, 4.15 - 5.15pm for swimmers who are able to swim lengths competently. On a Thursday, 4.15-5.15pm lessons are offered to students ranging from totally terrified non-swimmers to those at the stage before swimming lengths.